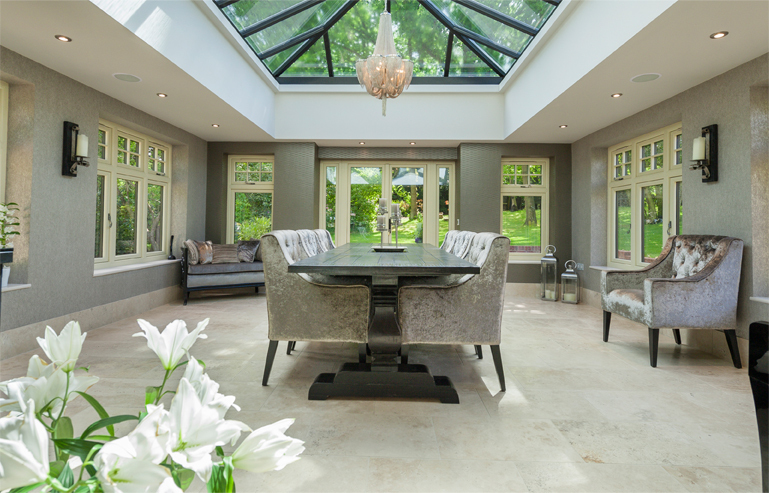 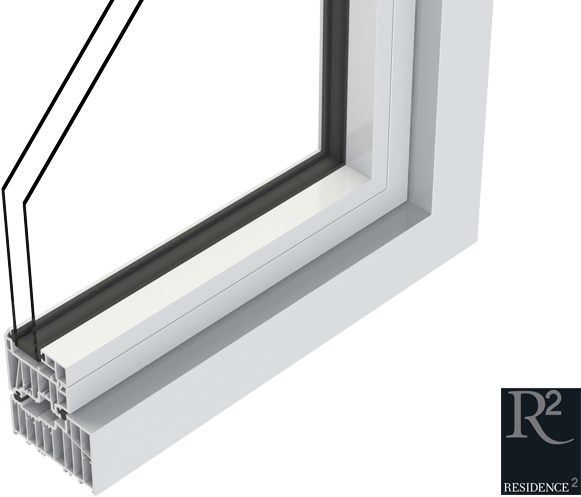 A suite of premium window and door systems, all designed and extruded in the UK. 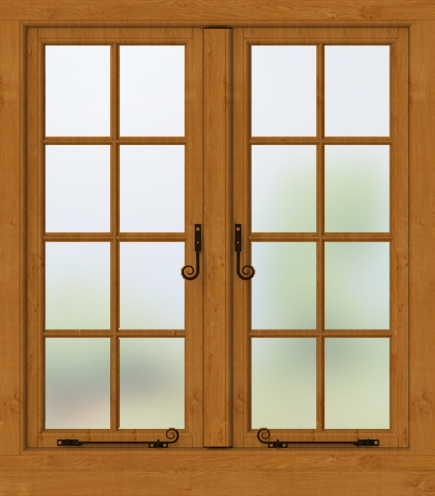 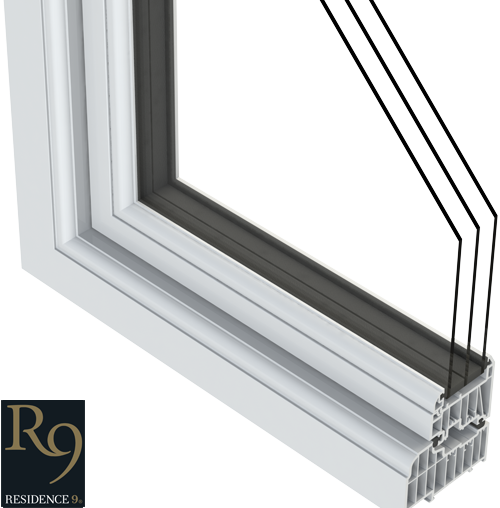 It incorporates both Flush sash and Storm sash options for windows and doors, in varying frame depths of 75mm, 85mm and 100mm. 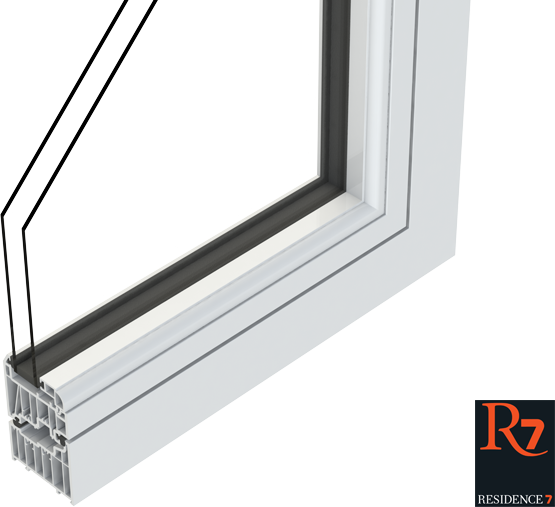 The range includes a full catalogue of ancillaries comprising of multi-angle bays, couplers, georgian bars, cills and hardware.